Pocket rocket pop newcomer alice is aiming high. We’re talking Madonna, Beyoncé and Lady GaGa levels of triple-threat superstardom, all on-point choreography, high-concept videos and attitude-laden vocals that aren’t afraid to belt. 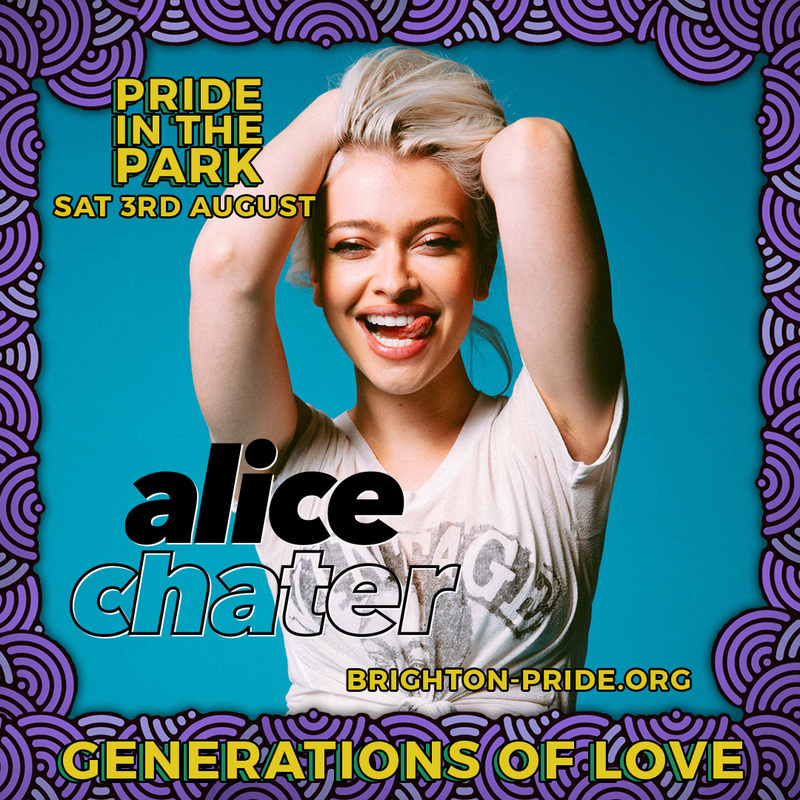 Bored of a modern pop landscape that’s rigid and way too-cool-for-school, alice is here to shake things up, with the help of some of pop’s biggest names: Max Martin’s right hand man Rami Yacoub; fellow Swede Carl Falk; Years & Years’ producer Mark Ralph; Katy Perry collaborator Bonnie McKee and Mozella, who penned Wrecking Ball. Not bad. If that’s not enough, she impressed will.i.am so much after a one off meeting on a night out that he’s become a mentor, helping kickstart a major label rush that was won by Virgin Records in the UK and Capitol Records in America. And that right there is alice’s M.O: a proper, multi-faceted pop star who can actually properly sing, dance and perform, who is as vulnerable as she is fierce. “I just love pop bangers that make you feel amazing and make you want to dance,” she says. You can’t say fairer than that really. We met Damian Barr in an alley in Soho and talked homophobia, his new novel and more.